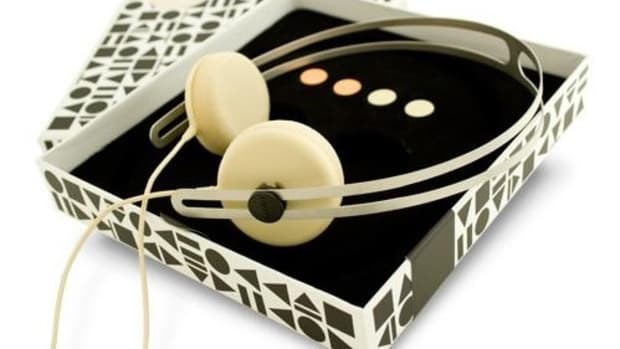 Since we love you so damn much we&apos;ve decided to hit up our friends at AIAIAI to giveaway a couple pairs of Pipe Headsets to our loyal readers. To enter all you have to do is follow us @acquiremag on Twitter and as soon as we hit 320 followers we&apos;re going to pick a lucky reader at random. 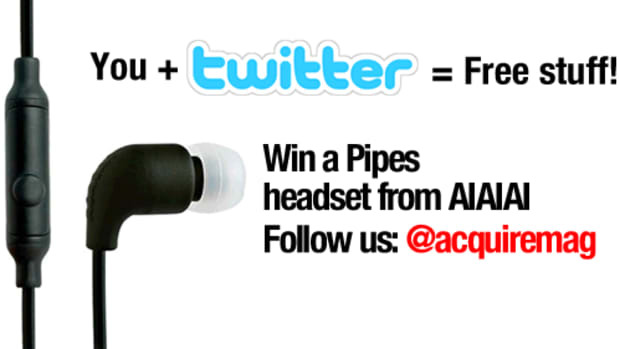 So jump on board to get your Acquire tweets and maybe win a cool piece of gear in the process. AIAIAI Pipe Headeset Giveaway! - One more pair to give away!